Windfarm Park is in a very quiet and secluded rural location; situated on our 140 acre farm. The local villages of Burgh Le Marsh, Wainfleet and Croft have pubs, restaurants, takeaways and small supermarkets. Skegness and the coastal attractions lie 4 miles to the east and the Lincolnshire Wold Area of Outstanding Natural Beauty is just 10 minutes away. Our park offers pitches for touring caravans, motor homes and tents. 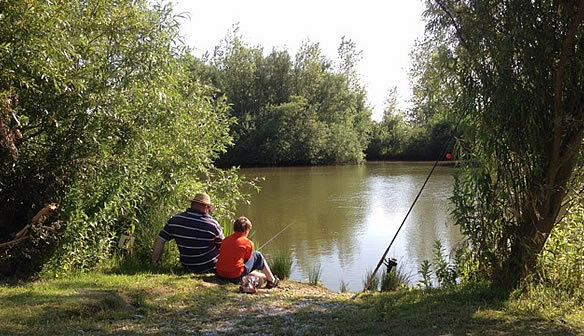 Onsite there is a large well stocked fishing lake and several miles of private walks around the farm offering guests the opportunity to observe the extensive local wildlife.